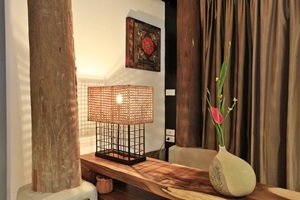 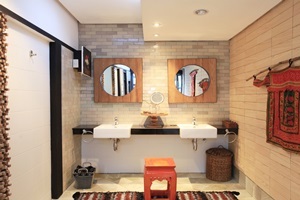 Baan Suan House Chiang Mai Address : 78/1 Sompot 700 years Road, T.San Pee Sua, A.Muang Chiang Mai 50300 Thailand. 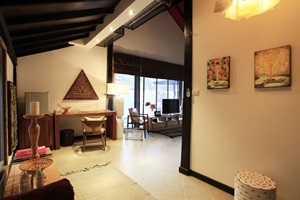 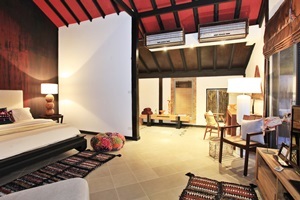 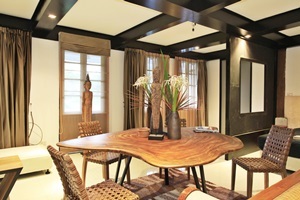 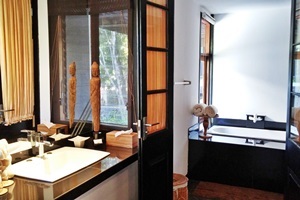 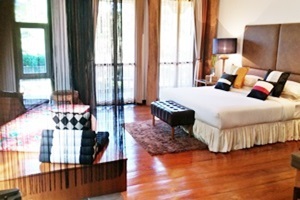 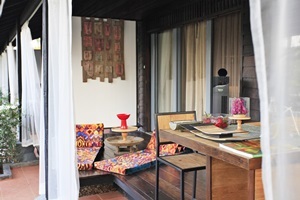 Welcome to Baan Suan House located in Tambol San Pee Sua Ampher Muang Chiang Mai province. 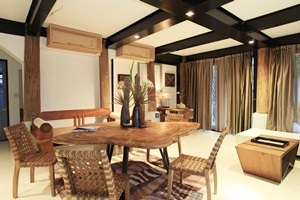 In Accommodation full service with many amenities. 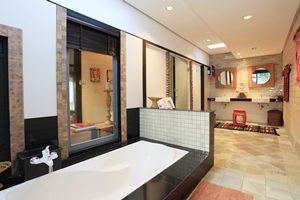 Room with northern Lanna-style you with a cable TV, air conditioning, refrigerator an electric kettle featuring a shower living corner , the private bathroom also comes and slippers. 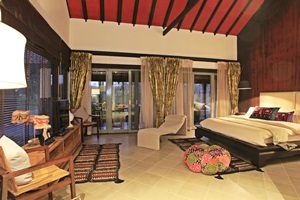 You can enjoy pool view from the room is balcony.